Our Asian edge Index and trend indicator clearly stated back in 2005, that China would lead the way in economic growth and eventually overtake the US in many areas. 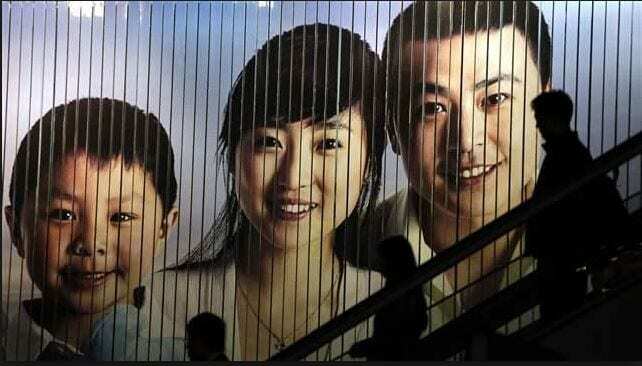 China now boasts the World’s Largest Middle Class, and it is growing much faster than our Middle-Class. China accounts for a fifth of the World Population but accounts for 10% of the Global Wealth. In the years to come the pace will continue to increase, eventually propelling China to the number one place. China has the World’s second most Millionaires and is creating them at a faster rate than the U.S. Currently, China has more than one million millionaires. However, China now has the most billionaires In the World, and this means its just a matter of time before the have the most millionaires too. The number of millionaires in China are projected to surge by over 70% and could top 2.3 million by 2020. A stunning new report from UBS and PricewaterhouseCoopers established that one new billionaire was being created every week. If that is not stunning then we don’t know what is; note this is all going on during a supposedly strong recession.